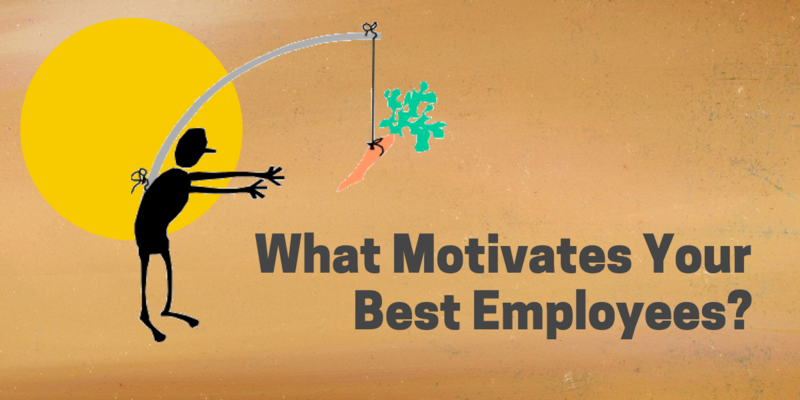 Recruiting Assessment--What Motivates Your Best Employees? Sometimes called personality tests, a recruiting assessment is meant to enhance your insight into a potential employee to ensure they are a fit for your job and that your job/company is a fit for them. Utilizing a recruiting assessment like the DISC Assessment will provide you insight into an employee that you probably could not have learned without months of working together. And by then, the relationship will either be stellar or stale. It is much better to gauge optimal fit on the front end of a executive recruiting and hiring process, then to have to dismiss an employee months later and cause upheaval in their life when they were never a fit to begin with. 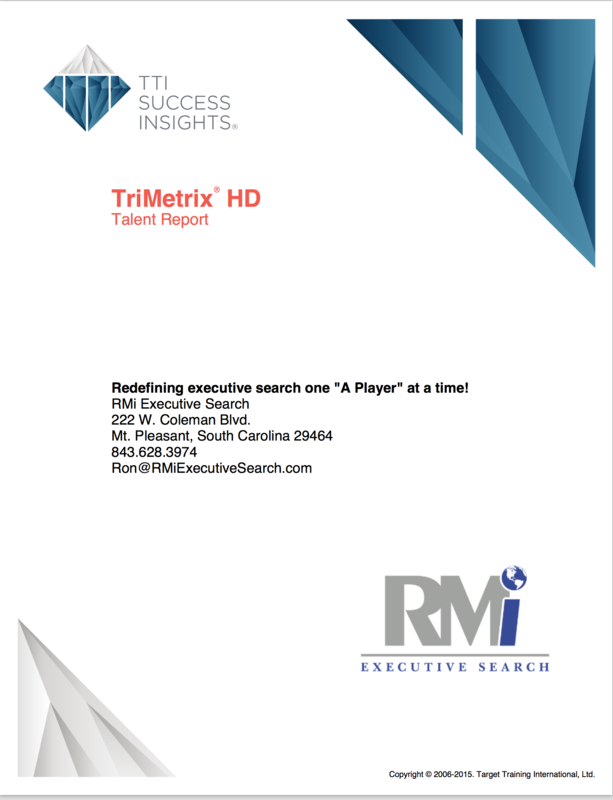 In addition to the DISC Assessment and other assessment formats, at RMi Executive Search, we use an assessment that measures a person's MOTIVATORS or ATTITUDES. Our ATTITUDES determine what we value positively or judge negatively in life. Born of our experiences and beliefs, our VALUES are sometimes called the hidden motivators because they are not always readily observed. Therefore, knowledge of an individual's VALUES, ATTITUDES or MOTIVATORS can be invaluable in creating performance incentives or professional development programs. 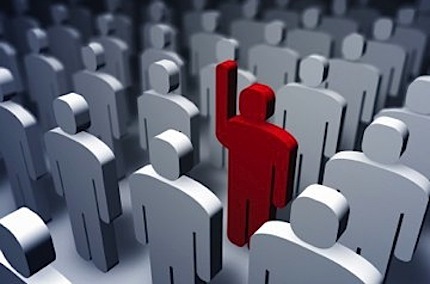 Executive Search | Using Assessments Leads to Hiring Success! By now, you know mis-hires are expensive and that it is crucial to the success of your business to hire the right people the first time. You may think that finding someone with an exemplary resume who also blows you away in the interview is enough to guarantee an “A Player.” That assumption could be very costly! A person is so much more than a piece of paper or an interview. Resumes can be embellished, and many people are experts at telling you what you want to hear. While you may think you are hiring an “A Player”, you could possibly be hiring someone who will cost you money in the long run. 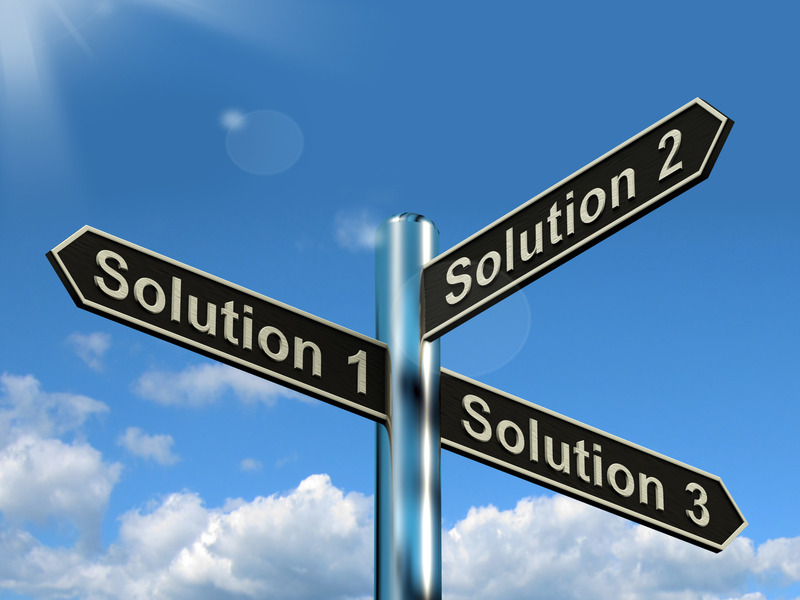 Decision Making: Utilizing effective processes to make decisions. They solve the many complex issues and problems inherent to the role by thinking ahead, planning for contingencies, balancing competing interests and taking an analytical approach. Making solid decisions in a timely manner is a trait of great managers and employees. Many who struggle with decision making have a bias regarding certain factors in their decision making process. They often struggle with admitting they made a mistake too, thus compounding their poor decision making skills. PERSONAL ACCOUNTABILITY: A measure of the capacity to be answerable for personal actions. Someone who takes ownership of the situation, admits when they're wrong and lives in solutions! Statistically, 50 percent of our population is above average in personal accountability and 50 percent is below average in personal accountability. In our executive search and hiring process, we find that personal accountability is a requirement in nearly EVERY job/position. This illustrates the importance for all hiring managers to completely evaluate each position as it relates to being personally accountable plus making sure that everyone they interview brings personal accountability skills to the job. Businesses that hire employees who are personally accountable will experience dramatic improvements in the key performance indicators of their hiring success. The DISC Assessment or DISC Profile (often called a DISC Personality Test) is a behavioral tool that measures "How" we act. DISC is a universal and observable language of "How" you do what you do! 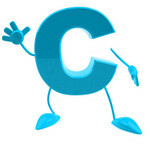 You've identified someone as a "High C" DISC behavior style...what now? You adapt your behavior style to communicate in a manner which is preferred by that person. How?